We are the only skin clinic in the state of Oklahoma that offers this amazing treatment. FDA-cleared TORC Plus treatments help to build lean muscle mass resulting in toning, firming and cellulite reduction around abs, thighs, buttocks and arms. To obtain a non-surgical and natural way of losing weight, contouring body or maintaining fitness, you need to build muscles. Patented TORC technology exorcises the muscles around the problem areas in a very powerful way, while you are lying down on a massage table. TORC treatments when combined with a diet plan and detox sessions, bring fast and long-lasting results. A safe natural product, formulated to help individuals presenting early stages of fat accumulation. These treatments reduce inflammation, reaffirms skin, tones skin, nourishes and hydrates skin. Our most popular anti-aging skin treatment, designed to diminish fine lines and wrinkles and lift saggy skin. 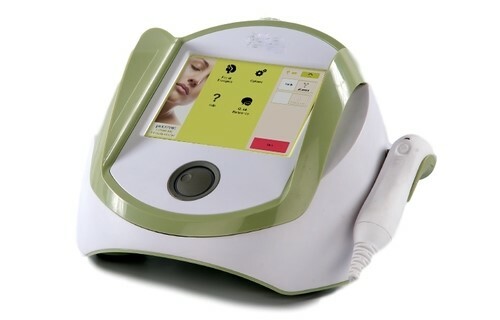 The number of sessions depends on age and skin condition. Younger clients can seek microcurrent face lift to prevent some of the aesthetic effects of aging. Older clients will minimize lines, wrinkles and improve skin tone and texture. Also helps with hyperpigmentation and acne. Your treatment will be individualized by the selection of a DERMAFRAC serum to target your specific condition. 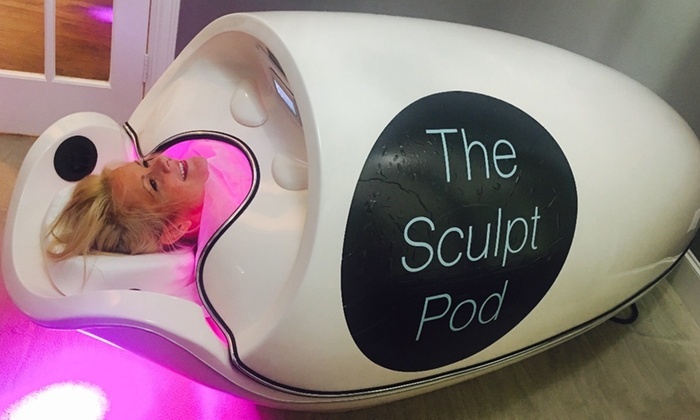 A natural approach to weight loss, with a patented process of the highest form of infrared heat, LED red light, massage + vibration to slim, tone and tighten your body-- all in one session. No recovery time + no negative side effects. For optimum results, we recommend purchasing 6 to 10 sessions. Each session is 15 minutes.